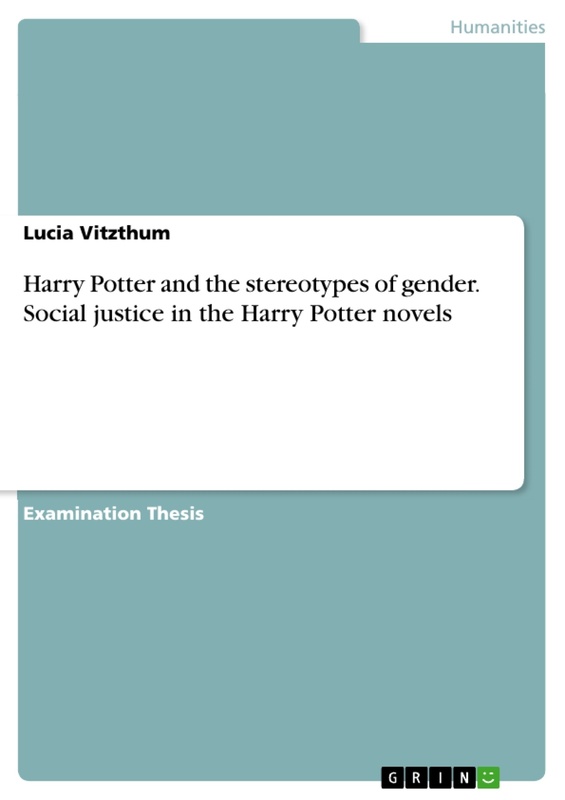 In this thesis I want to show that the social injustices present in the magical world of Harry Potter mirror our own society’s problems. Furthermore, it will be shown that these injustices are not only part of the wizarding world, but that Rowling uses her books to suggest how to overcome these problems. 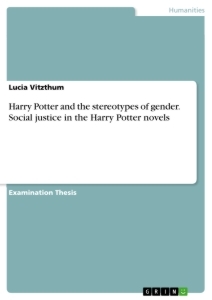 This hypothesis will be discussed with the help of two examples of oppression: the oppression of women and the subjugation of magical creatures.